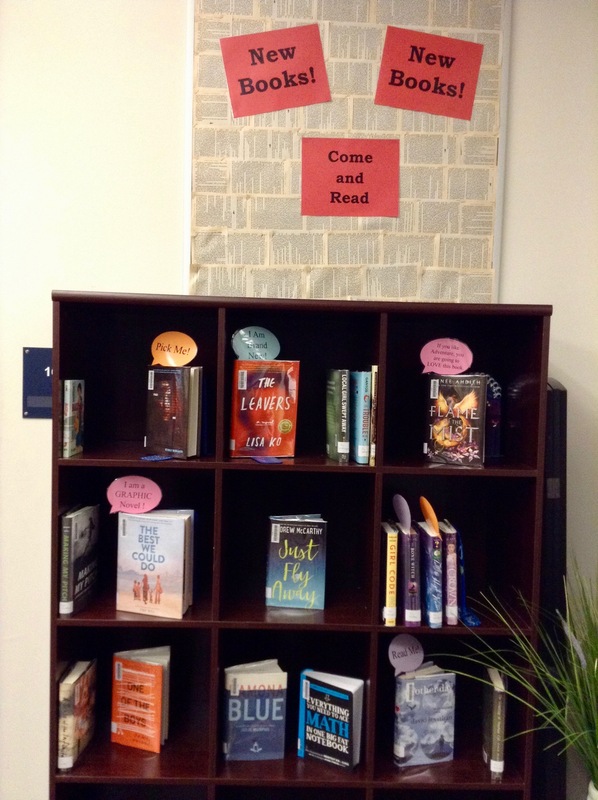 Come check out our new display for new books. We used pages from weeded books for the background on the bulletin board. Do you have a craft idea for weeded books? Let us know!